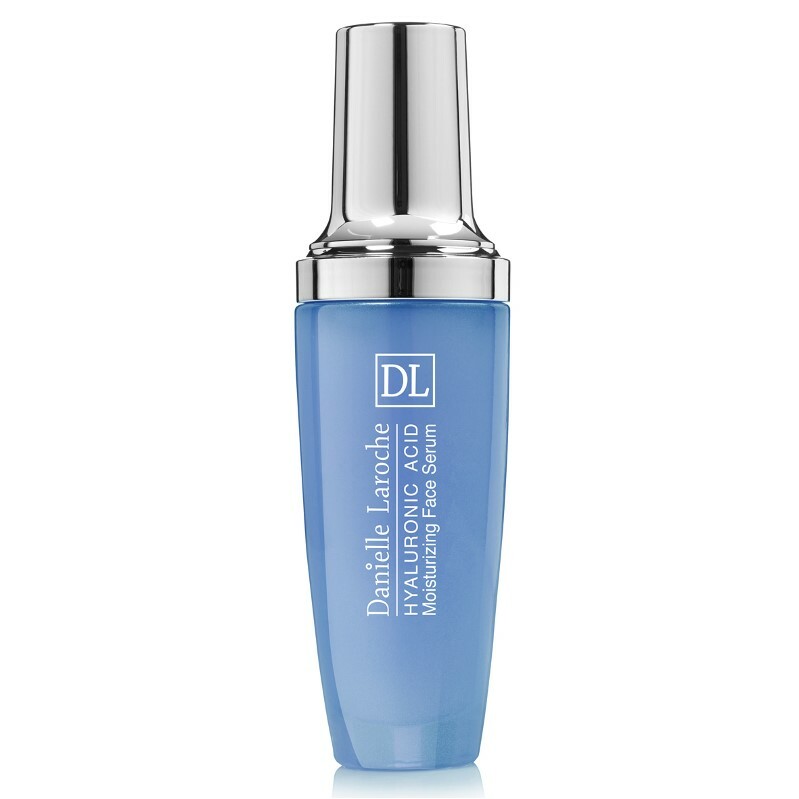 This innovative face serum provides maximum hydration to your skin. Enriched with Crstalhyal, a pure sodium hyaluronate, which is a very effective natural moisturizing agent. 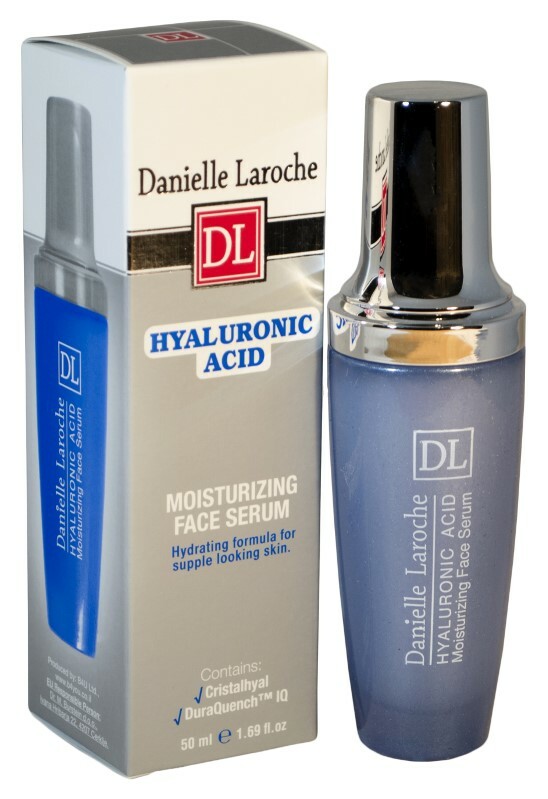 The serum also contains DuraQuench IQ, a moisturizing agent that hydrates the skin and prevents water loss.